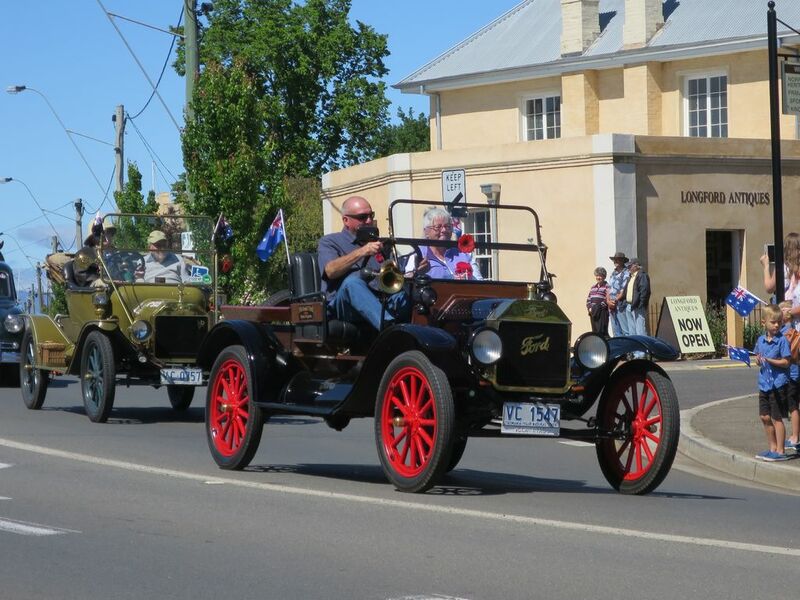 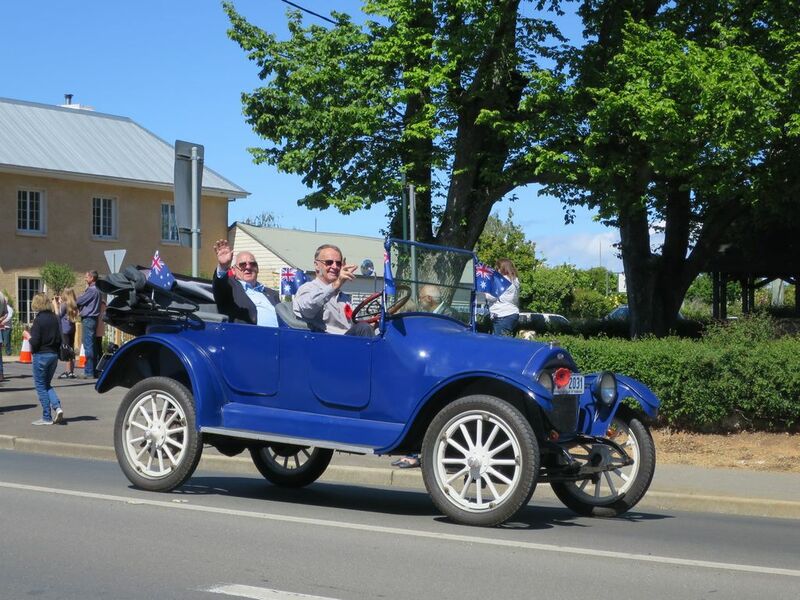 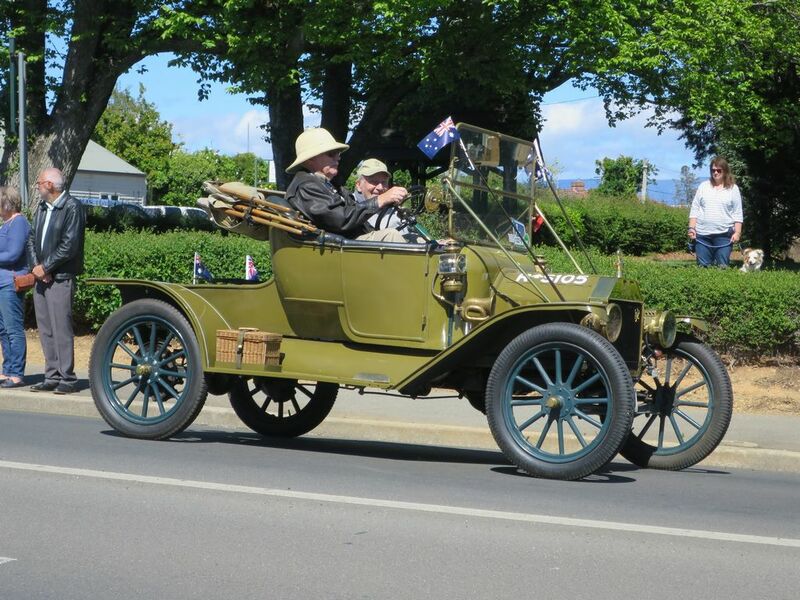 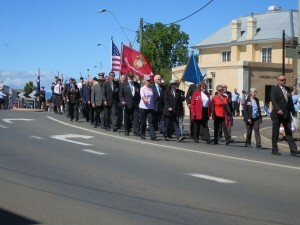 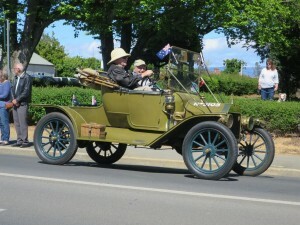 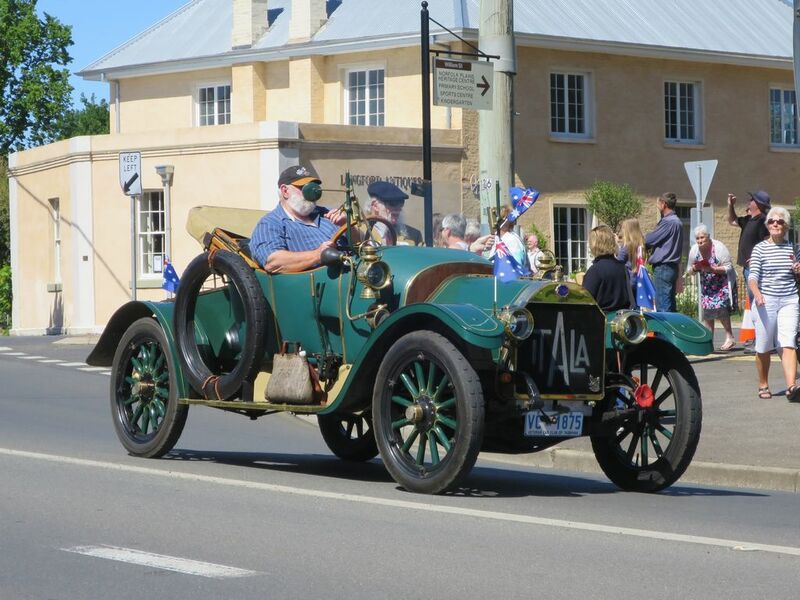 The official Website for Veteran Car Club of Tasmania Inc.
Four Members of the Northern Section in Veteran Vehicles, attended the 100th Year Anniversary at Longford. It was a great spectacle, and good to see our club represented at this event with the correct period cars of the day. 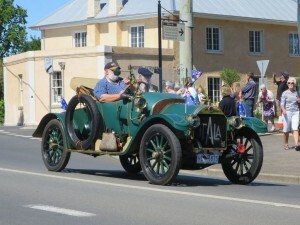 There was a large gathering on the Village Green in very pleasant weather.